Although renowned for its military prowess, Rome’s real power stemmed from its unprecedented mastery of urban planning and engineering. Rome: Engineering an Empire chronicles Rome’s spectacular structural history from the rise of Julius Caesar in 55 BC to the Empire’s eventual collapse. 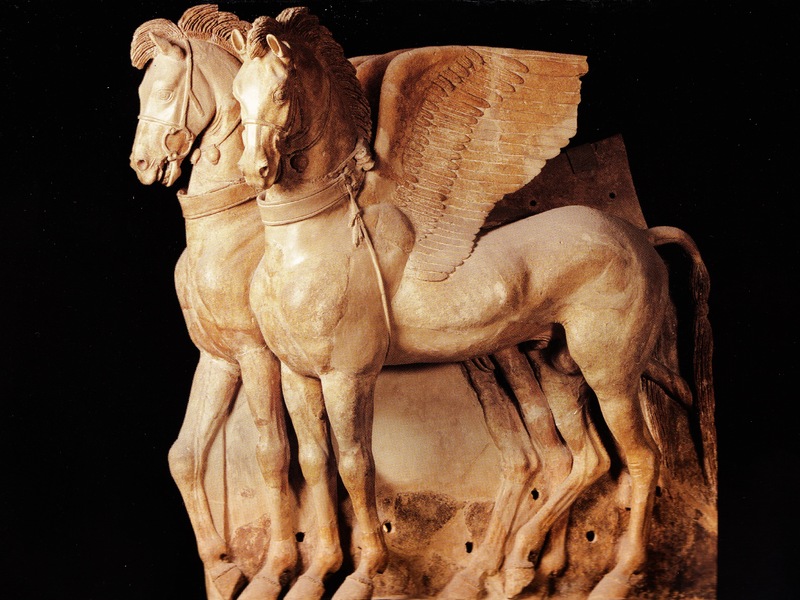 Each of Rome’s legendary rulers left their mark on the city–some stately, some sordid–and their collective ambition caused a surge of innovation and ingenuity that led to Rome’s glorious ascendance. 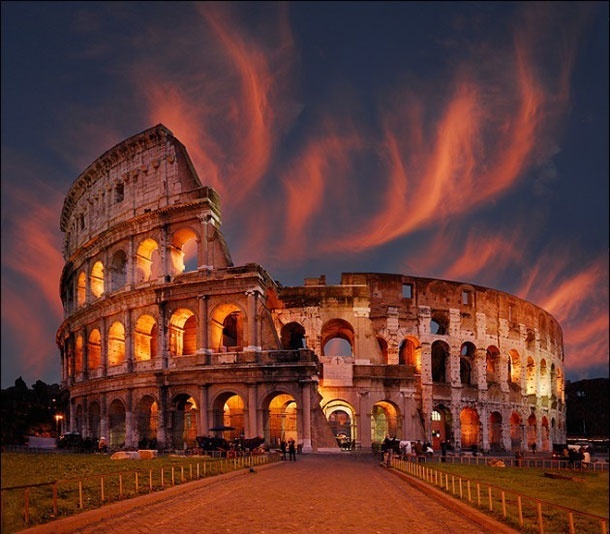 Examine the planning and construction of the city’s greatest masterpieces, including the awe-inspiring Colosseum and its mysterious subterranean aqueducts, and piece together Rome’s magnificent past through its architectural triumphs. She didn’t die until dinner time and noticed someone coming into the room unexpectedly. By reflex, she covered her arm with a part of her dress and waited to see who interrupted her silence. It was Chloe, bringing the dinner. Chloe wanted to enkindle the fireplace, but Julia sent the slave back. A fire would ruin the cold mood fulfilling the room. 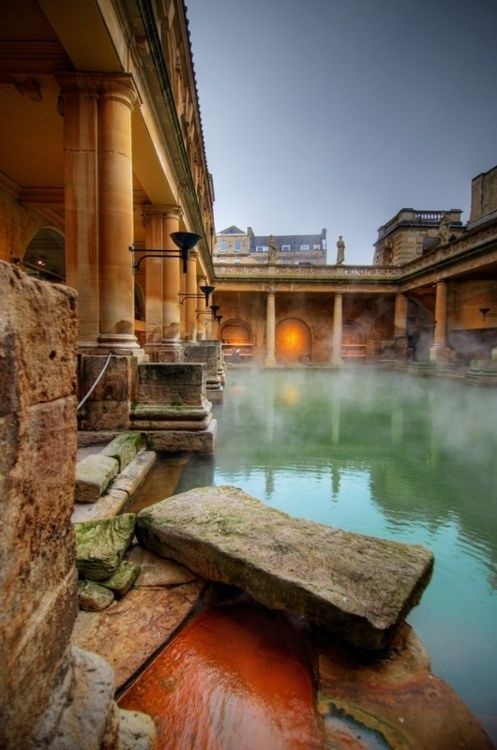 It was much easier to take a bath in depressive, pessimistic thoughts when it was freezing. A warm, cosy fire could make Julia think about other issues and she wanted to stay in the zone of shadows and coldness. The slave disappeared quickly, quietly. Julia kept sitting in her place and could not decide if she would have to cut herself again or stand up and wait for what would happen to her next. 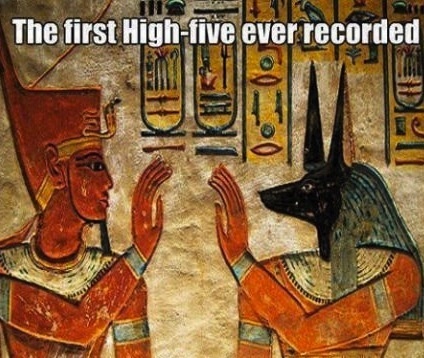 She wondered that Cornelius didn’t appear as he promised. It wasn’t really important. It meant that he simply forgot her, as everybody else. For her, it was another sign that the world didn’t need her. It confirmed her in her opinion that she has chosen the right direction. 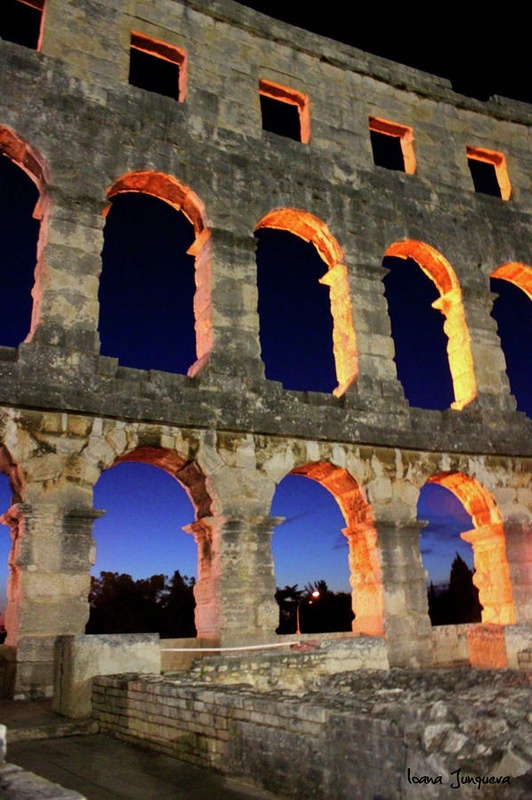 Pula’s amphitheater is the 6th largest of preserved amphitheaters in the world. Photos fail to offer a real idea of its size. Only when you stand within the arena’s circular area is it possible to understand the space that once held spectators, gladiators, and animals for Roman-style bouts of blood and glory. Today, the amphitheater is still used for concerts, and both the existing benches and seats placed on the floor of the arena seat guests who come to listen to singers and musicians from around the world. The builders of Pula’s amphitheater utilized the slope of the natural landscape for the base of spectators’ seats. It was from here that the audience could vote for whether the performing gladiator lived or died at the end of his grueling match. Via dei Fori Imperiali, a multilane artery running through the heart of Rome, is typically a frenzy of swerving Vespas, zipping Smart cars and honking Fiat taxis. But Mayor Ignazio Marino is seeking to transform the avenue to something calmer, where Gucci loafers and sensible sneakers would rule. Mr. Marino’s plan to ban private traffic on the roadway, which bisects a vast archaeological site, from the central Piazza Venezia to the Colosseum, has prompted grousing and histrionic debate over a project that conservators say would solidify the world’s largest urban archaeological area. Myra (Ancient Greek: Μύρα) is an ancient town in Lycia, where the small town of Kale (Demre) is situated today in present day Antalya Province of Turkey. It was located on the river Myros (Demre Çay), in the fertile alluvial plain between Alaca Dağ, the Massikytos range and the Aegean Sea. 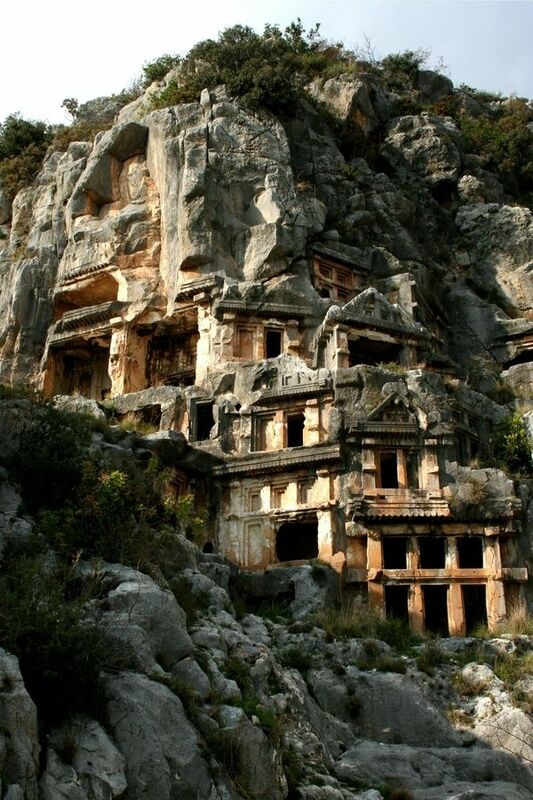 There are two necropoli of Lycian rock-cut tombs in the form of temple fronts carved into the vertical faces of cliffs at Myra: the river necropolis and the ocean necropolis. The ocean necropolis is just northwest of the theater. The best known tomb in the river necropolis (located 1.5 km up the Demre Cayi from the theater) is the “Lion’s tomb,”also called the “Painted Tomb.” When the traveller Charles Fellows saw the tombs in 1840 he found them still colorfully painted red, yellow and blue. The arena itself was probably covered by a good 15cm of sand (harena), sometimes dyed red to disguise blood. And, as is evident in Ridley Scott’s film Gladiator (2000), the arena was dotted with trap-doors designed to let animals leap dramatically into the fray. The arena was also sometimes decorated with elaborate stage scenery, so that the ritual murder could be varied with theatrical tales. The Colosseum’s partial destruction allows us to see into the bowels of the amphitheatre, in a way that no ancient could. But when the Colosseum opened in AD 80, Titus staged a sea-fight there (in about one metre of water), and recent research has shown convincingly that the amphitheatre had no basement at this time. But the rivalrous brother of Titus, Domitian (emperor 81-96), was quick to have a basement built – with ring-formed walls and narrow passages. In this confined space, animals and their keepers, fighters, slaves and stage-hands toiled in the almost total darkness to bring pleasure to Romans. A series of winches and the capstans would have allowed teams of slaves to pull in unison and hoist heavy animals from the basement to the main arena, and this machinery has been reconstructed, in part, from ancient drawings – aided by the bronze fittings that still survive in the basement’s floor. The rope-burns of the hoists are still visible in the stone of the lift-shafts.